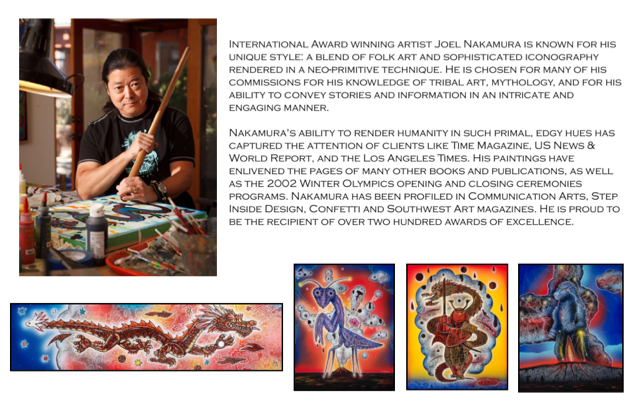 Joel Nakamura has a new show currently on exhibit at Pop Gallery in Santa Fe, NM. 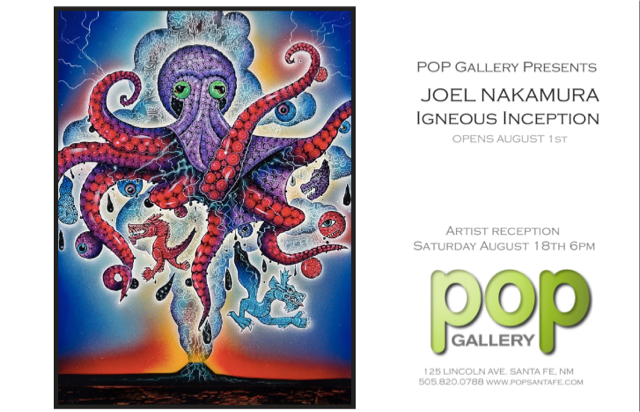 The show, titled “Igneous Inception”, features lots of hot new work with Joel’s signature colorful creatures but this time with a volcanic theme. If you happen to be in Santa Fe, stop by and check it out!